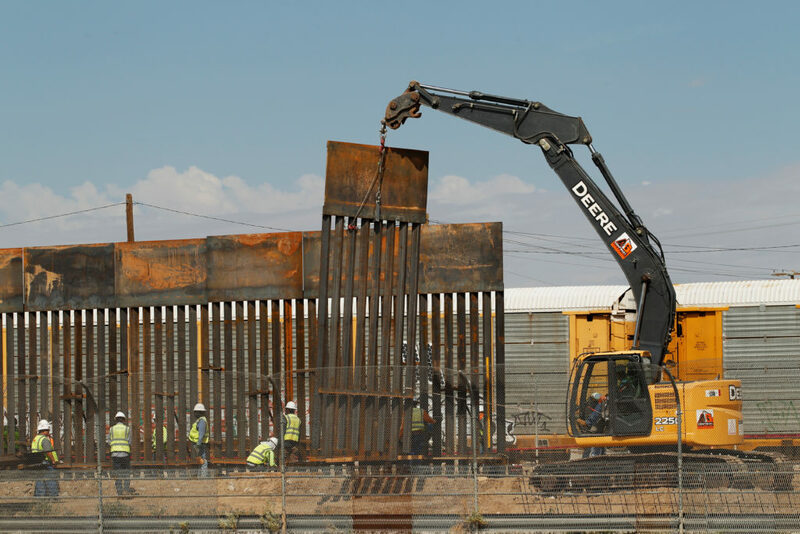 The $20 million that have been donated to a GoFundMe page to help fund President Donald Trump’s wall along the southern border are going to be refunded. Kolfage Jr. directed those who donated to a page where they can tell GoFundMe they’re OK with their donation being given to his non-profit. Those people have 90 days to take action, he says, before donations will be returned.